Guy runs all over the place. Not that he's the most accomplished tourist runner out there. But his is the only one ... or rather one of the few called Guy. He also writes a load of fetid dingo's kidneys about it and has the arrogance to post his scrawlings online. This is the place where you will find them. If you are into that sort of thing, read on. If not, then you are in the wrong place and I suggest you get yourself off back to Googleland to find a more appropriate place to waste your life away. 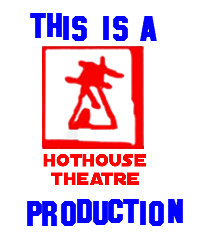 Guy will be running the Paris Marathon 2019 to raise funds for Hothouse Theatre. All 26.2 miles of it! Paris. 14th April 2019. A day that will live in infamy. Recycle and Help Keep Hothouse Projects Going! All donations are gratefully received no matter how large or small. 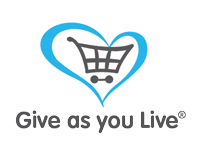 Raise free funds for Hothouse Theatre and Oh MyNottz by shopping online with Give as you Live, over 4200 retailers to choose from, shop & raise a donation at no cost to you!